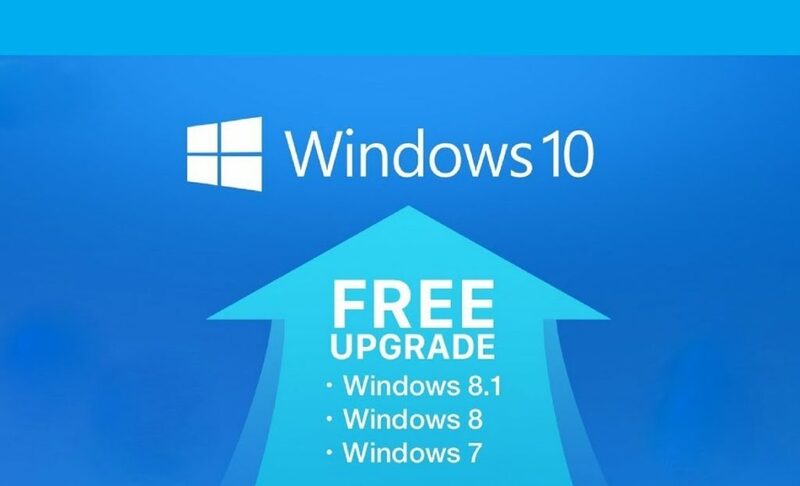 Microsoft has released Windows 10 on July 29th and users of current versions of the operating system will get an upgrade free of charge. That’s what Microsoft has made abundantly clear since last January when it presented key consumer features of the new OS including Cortana, Project Spartan (now Microsoft Edge), DirectX 12, and Hololens, which seemingly runs some version of Windows 10. Microsoft is giving Insiders a free upgrade path to the final release of the OS. This only means you will be able to upgrade from the Preview to the final RTM (Release to Manufacturing) code without the need of a clean install, but this doesn’t get you a free copy of Windows 10. If you don’t have a Windows license to upgrade from, you can either buy Windows 10 or you can keep using Windows 10 as an Insider. Microsoft plans to continue the Insider program after Windows 10 ships. This means you can keep using Windows 10 Preview builds (even if they are exactly as the final release) and subsequent builds in the Fast and Slow ring. These builds have an expiration date, but as the Insider program continues, you can just keep getting newly updated builds and automated extensions of your Windows install indefinitely, as long as Microsoft doesn’t pull the plug on the beta testing program. Users running pirated copies of Windows 7 and Windows 8 will be able to upgrade to Windows 10. However, their Windows license will remain invalid after the upgrade process is complete, meaning pirates won’t be getting a “free” upgrade to Windows 10. This will likely mean that non-genuine users will be subject to anti-piracy countermeasures after the upgrade, if previous versions are anything to go by. With this move, Microsoft gets the opportunity to “re-engage” pirates by making the upgrade path straightforward and have a wider adoption of its latest OS platform regardless if the user paid for a license or not. Windows XP was released 13 years ago and it is no longer a supported platform. There is no way you will be able to upgrade to Windows 10 from XP or Vista systems, a clean install will be required. No free offers for the first year. Microsoft’s intention is clear: drive massive adoption of its latest operating system on most modern PCs. Windows 7 is found on nearly half of all Windows-based PCs and a wide majority of that hardware will be equally capable to run the more secure, up to date version of the OS. If you like to upgrade to windows 10, click here to go to the upgrade steps.